Blake Crouch, bestselling author who also publishes through Kobo Writing Life, has recently announced the sale of the rights to his book Pines to the Fox network for development into a miniseries called Wayward Pines, to be directed by acclaimed director M. Knight Shyamalan. 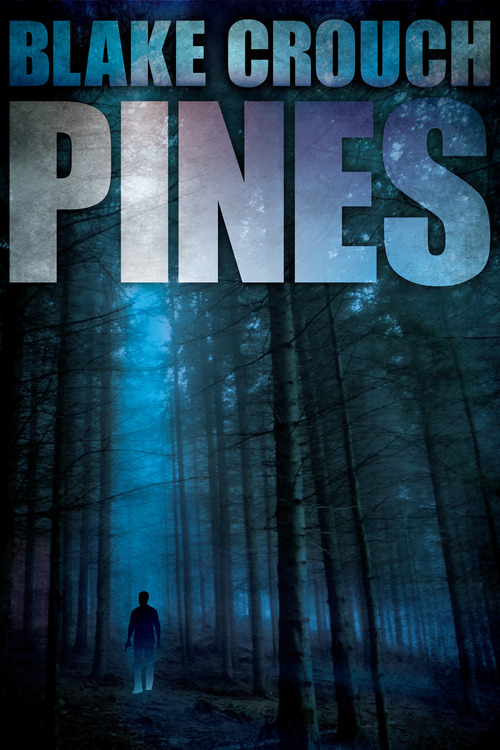 The cover to Pines was designed by Jeroen Ten Berge, illustrator and graphic artist, and guest poster here on the KWL blog. Check out his article on the best cover designs here!